but we are starting to build stock in advance of orders. 73 best wishes Glenn Brown for http://www.pastimeprojects.com and pastimeprojects(at)yahoo(dot)com. plainly describe its communication ability as “most likely won’t be heard next door”. You kit builders know that it’s still a thrill to follow instructions and build something yourself. 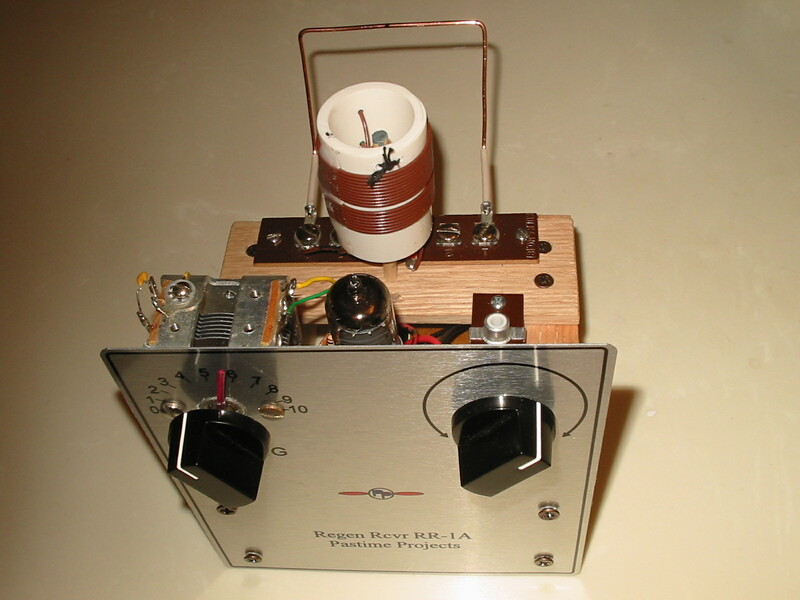 You are currently browsing the archives for the Crystal controlled CW Oscillator Kit category.